NEW YORK – March 6, 2017 – Taskstream, the leading provider of learning outcomes assessment technology and accreditation solutions for higher education, announced today that Lenny Izzo will be joining the company as Chief Revenue Officer. 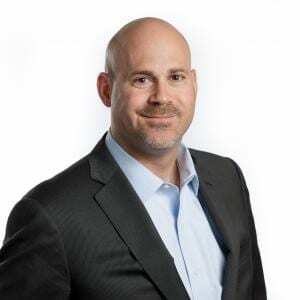 Izzo joins Taskstream from ALM, a specialty news and information provider, where he most recently served as Group President and oversaw some of the firm’s largest acquisitions. Prior to that, he held the role of CMO where he helped raise ALM’s profile as a leading digital media firm. Prior to his time at ALM, Izzo held leadership roles at Thomson Reuters, LexisNexis, and GES. Izzo holds a Master of Business Administration from Georgetown University and Bachelor of Arts from the University of Virginia. Before launching his business career, he was a Captain in the U.S. Army.